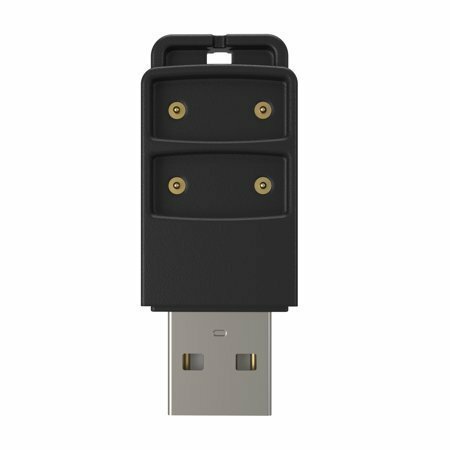 Duet Dual USB Charger For Juul offers two powerful charging ports. The dual magnetic ports hold your JUUL securely and create a constant connection for a reliable charge. Duet powers from any USB source including wall adapters and laptop/computer USB ports. Designed to attach onto your keys, you can take Duet with you anywhere without losing it.